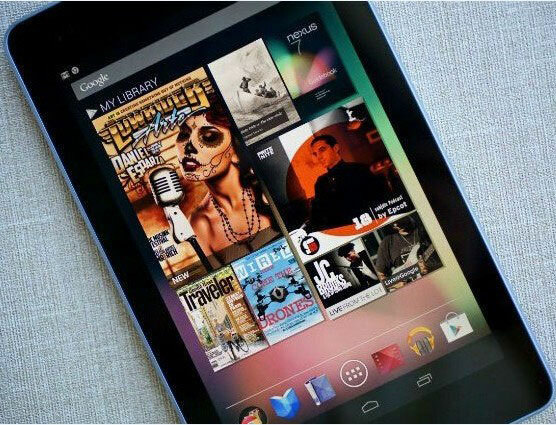 Recently, the web is full of news that is about Google’s new Nexus 7.The latest unconfirmed report goes to Google might launch its next Nexus 7 at the end of July. If you want to know more about it, you come to the right place. I will tell you the best way to play any kind of video files on Nexus 7. As we all know Nexus 7 is the most powerful 7.0 inch tablet so far. There is no doubt that the HD resolution will give it a good sales. It will be much greater for enjoying videos or movies anywhere anytime. I think these tips can also useful. And now let’s have a look at the next Nexus 7. The Nexus 7 2 is looking like it’s going to improve on the Nexus 7 display as rumors and will still have a 7-inch display with 1920 x 1200 resolution that means it can handle 1080p content. In other words, it’s likely that content on the Nexus 7 2 is going to look much better than it does on the Nexus 7 and the likes of the iPad mini. This is a massive improvement, and that improvement is obvious just as much in side-by-side comparisons. 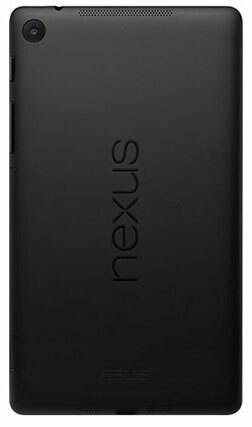 If you are lucky enough to have a Nexus 7, you can copy or transfer your available videos from computer to your Nexus 7 tablet for playback at anytime. WonderFox DVD Video Converter is an ideal tool for you to convert any movie to Nexus compatible video format, so that you can smoothly play movies on Nexus 7 after transferring them to your Android tablet. Read more information about WonderFox DVD Video Converter and learn how to convert and transfer videos to Nexus 7 tablet with ease. Nexus 7 didn’t have a rear camera while it possessed a 1.2MP front-facing camera for video chatting purposes. However, this year it appears that new Nexus 7 2 will have both a 5MP rear camera and an upgraded 1.9MP camera showing up in the FCC filing. According to Gizmodo's news, the Nexus 7 will be equipped with 7-inch IPS display, 1280 x 800 resolution, faster 1.3 GHz, quad-core Nvidia prototypes 3 processor, 1 GB of random access memory, 1.2 million pixels front-facing camera, the battery life up to nine hours. With improved 1920 x 1200 resolution, it will be more greater to enjoy movie on it. Many people complain that Nexus 7 is the lack of support for different types of media files. They have a lot of movies and music that have downloaded off the web, in many different formats and want convert them on tablet. 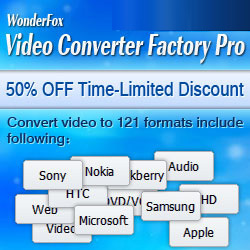 In this case, you can just download the best video converter – WonderFox DVD Video Converter, and easily convert them to the formats that Nexus 7 supports.